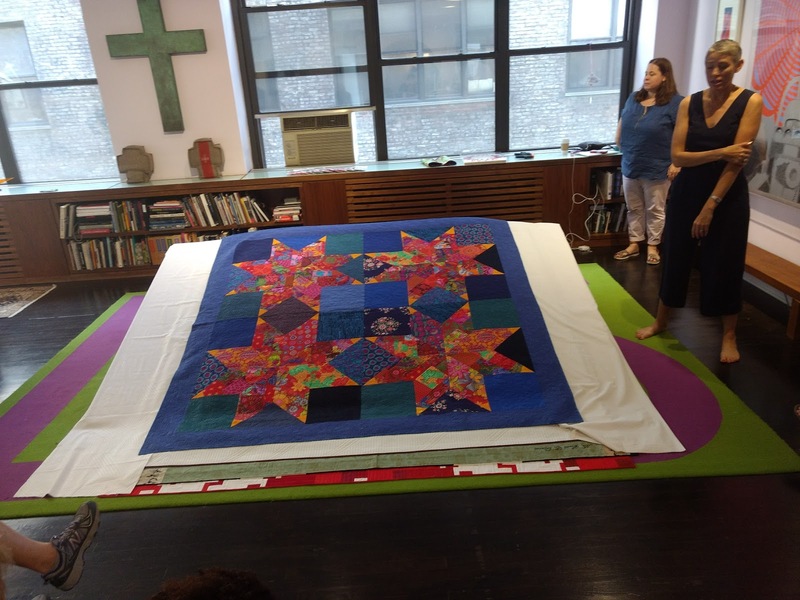 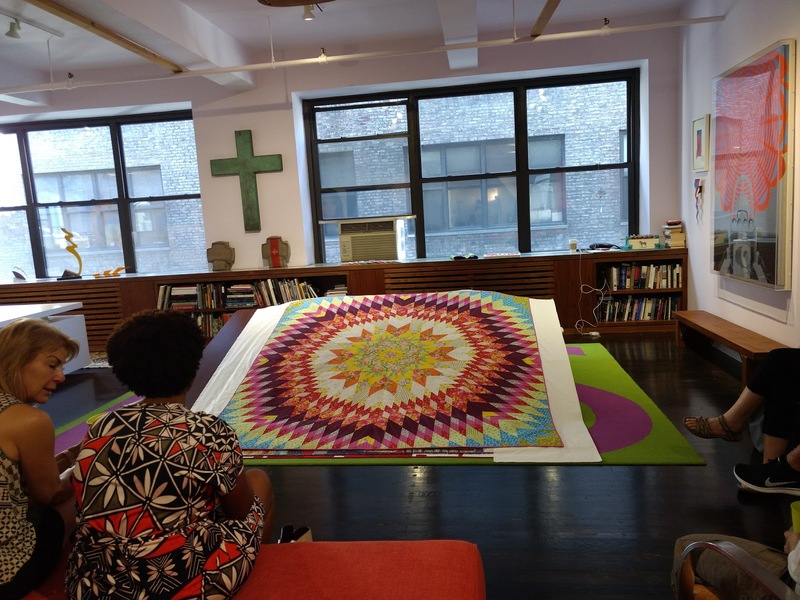 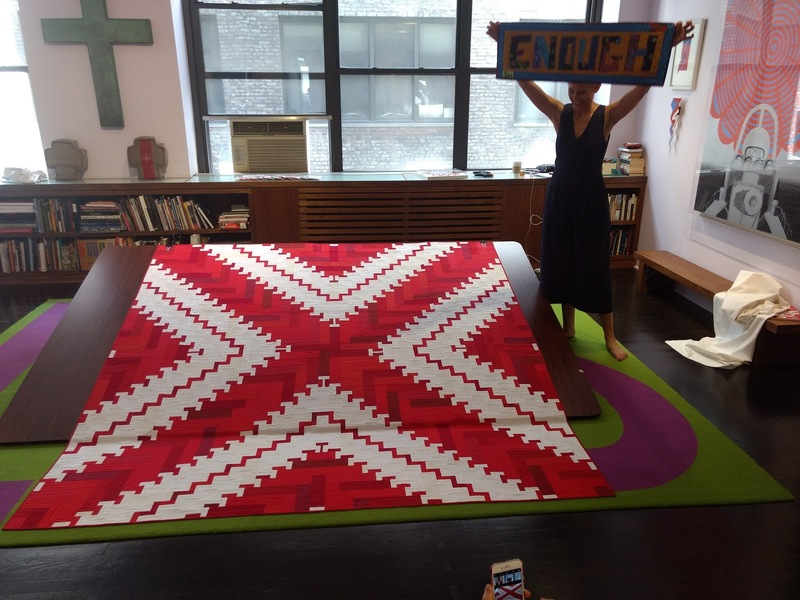 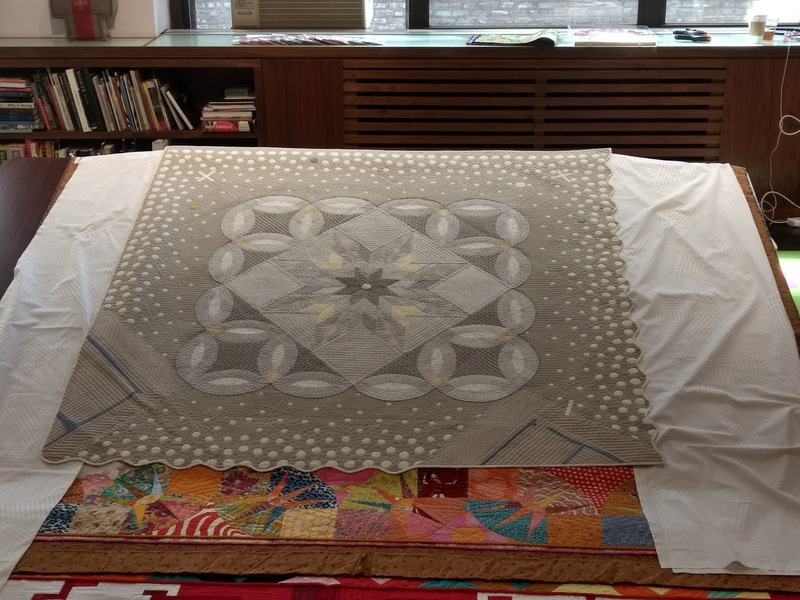 The main reason I went to New York was to attend Quilt Alliance's Quilters Take Manhattan. 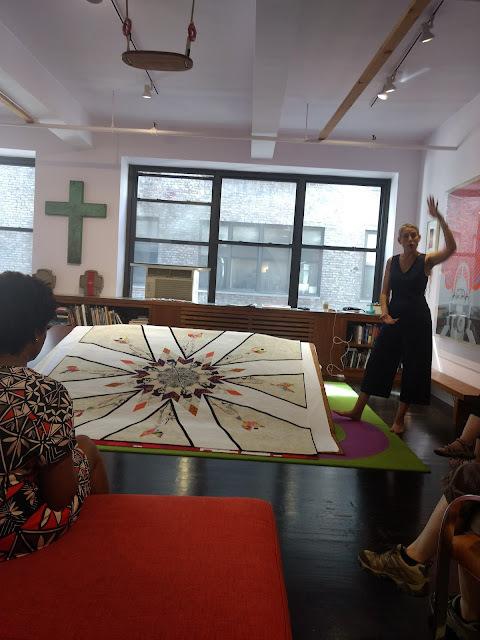 There were several events before the main conference and the one I attended was Victoria Findlay Wolfe's trunk show in her loft. The quilts were all gorgeous. I really enjoyed hearing about how Victoria started in art as a painter, before discovering quilting, and her journey to where she is today. 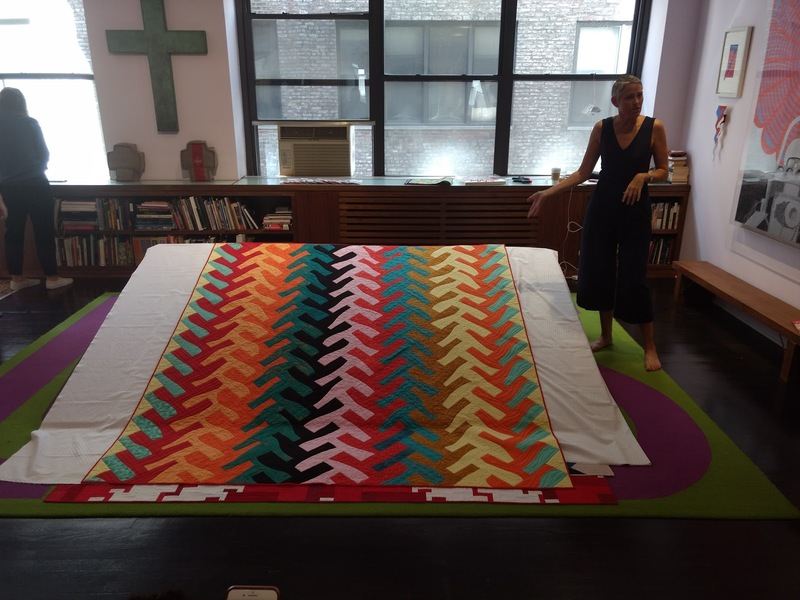 Victoria is always coming up with creative new patterns. Which reminds me, I need to finish my Thunderstruck quilt from Craft Napa!